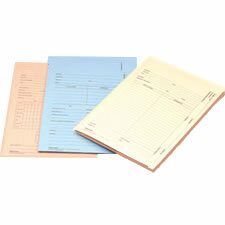 Description: Our Salmon foreign patent folders provide excellent organization for your applications. Interior leafs are punched to accommodate a fastener to bind legal documents. 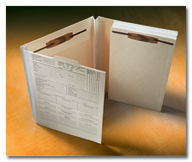 Our patent folders are ideal for maintaining and managing all correspondence and drawings. Packaged: 100/ctn. Interested in patent folder customization?